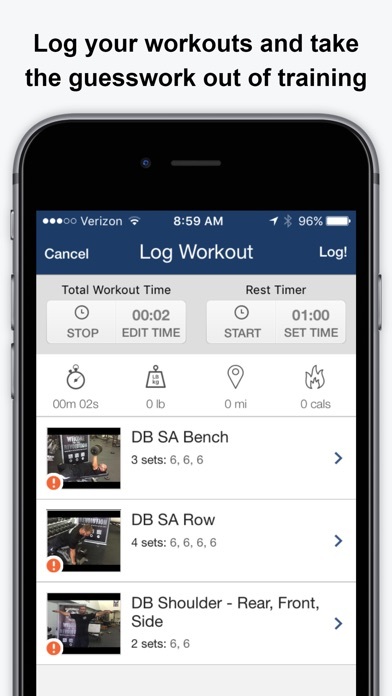 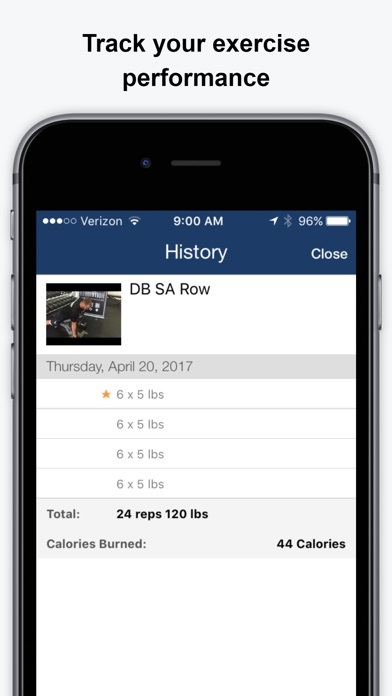 Now you can log your Bommarito Performance workouts from anywhere with the BPS workout logging app! 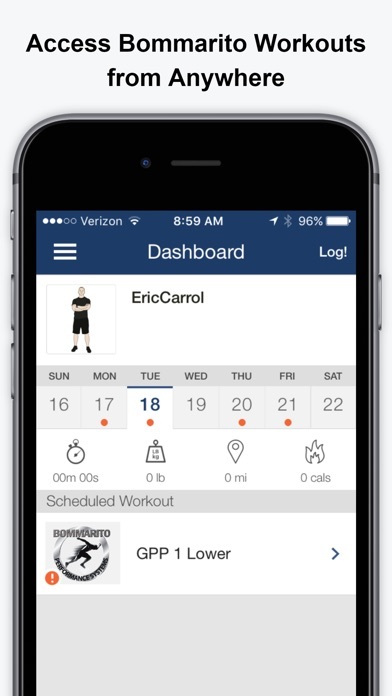 As the experts at developing athletes, coaches and fitness enthusiasts, we will continue to deliver results to our clients through our medically based multi-disciplinary approach to training, education, and nutrition. 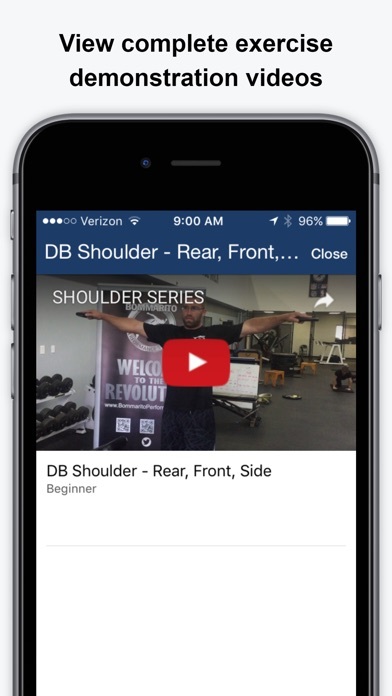 Bommarito Performance strives to help athletes play and train better!